The final event of the year is over. It was a disaster for me, but thanks to consistent results all year I was able to discard the event and still move up the ranking finishing 10th for the year. Its been a mixed year with some good luck and bad luck, and had a few things gone in a different direction it could have been a very different result, but still happy with how it ended up. Massive congratulations to Thomas. He sailed out of his skin, particularly when it mattered and the pressure was on. A very deserving champ. Also have to give Victor credit where its due. To have such a phenomenal season and still finish 2nd, is amazing. 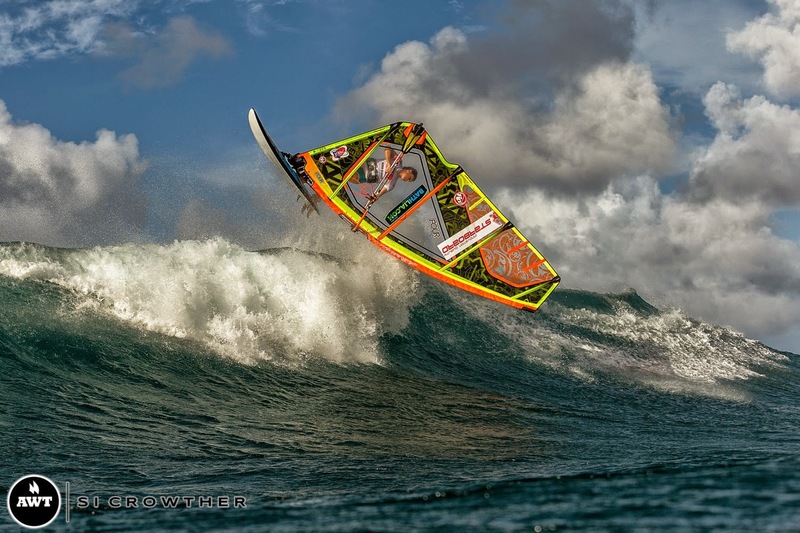 His sailing particularly here in Maui blew me away and he was fighting until the end! Now its time to head home and chill. I have basically been on the move for over 2 months, so looking forward to unpacking the suitcase and staying in one place for a while. A huge thanks to all my sponsors. RRD, MFC and Bathlia.